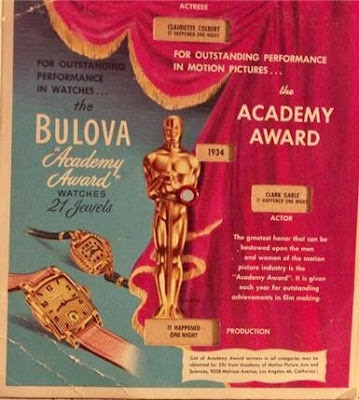 A Brief History of the Bulova Watch Co.
Bulova Watch Co. began its history with its founder Joseph Bulova, a Czech who immigrated to the U.S. in the 1875. 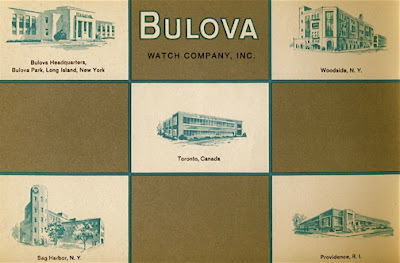 From a humble beginning as a retailer to founding the watch manufacturing company with his son in 1923, Bulova Watch Co. has an interesting history that is still alive today with the parent company Citizen Holdings Co., Ltd., a Japanese company producing watches and other products. While Bulova Watch Co. has its roots in the U.S., the watches, for all intent and purposes, have always been manufactured in Switzerland with some R&D, assembly and testing done in the U.S. over the years. 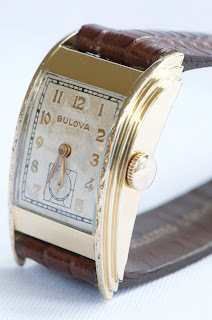 In 1927 Bulova moved to a New York skyscraper and created the Bulova Observatory on its top for taking sidereal time (this is the relation to earth's orbit around the sun which is not always the same as clock time). 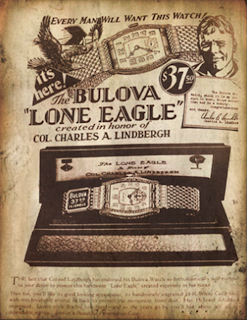 Today, Bulova maintains its U.S. headquarters in New York in the Empire State Building. Bulova has had some interesting highlights over the years with it's watches. 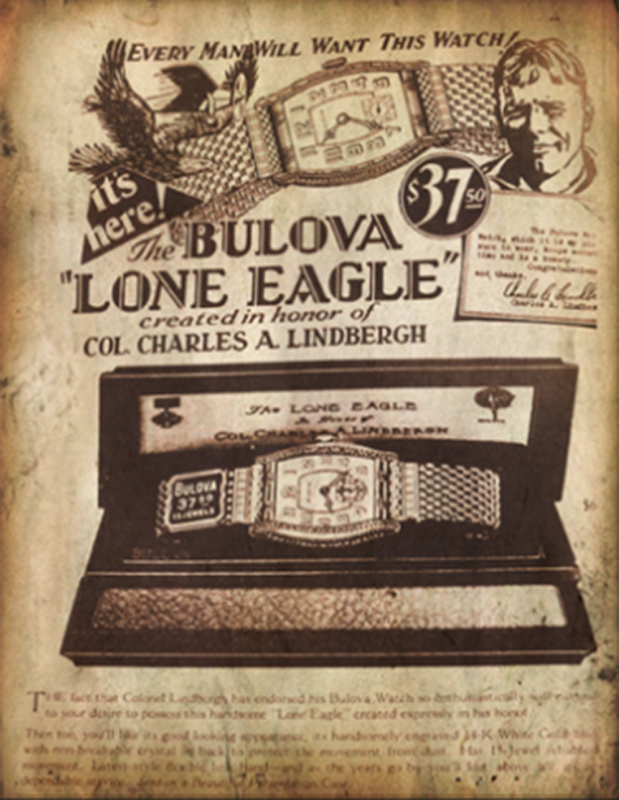 The "Lone Eagle" wristwatch of the 1920s and its connection Charles Lindbergh, the "Academy Award" line, the "Accutron Spaceview" and one of my favourites, the "Rite Angle". Each of the different models had several versions over their production years with the Academy Award line having several dozen versions. The Lone Eagle and Academy Award lines come with some interesting stories and associated controversies. 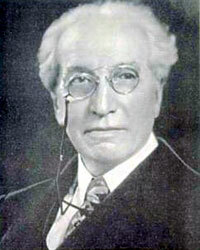 I'll leave it up to to you research these stories. 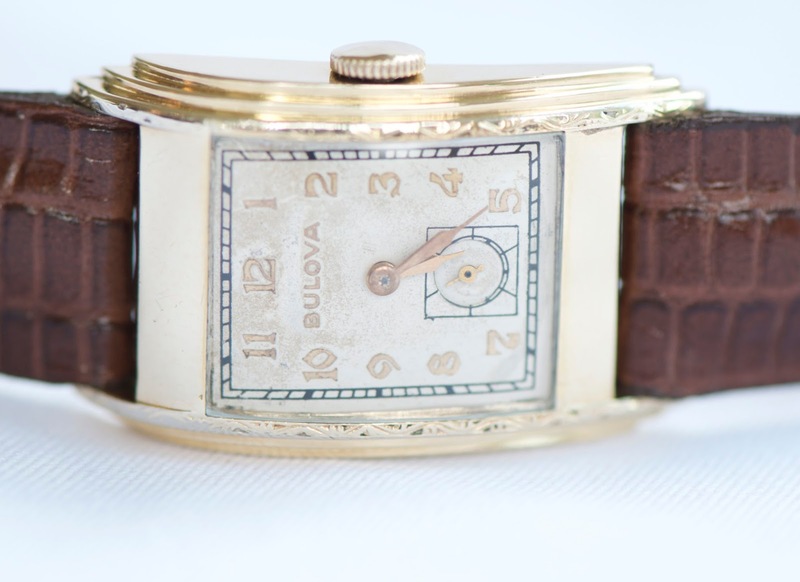 My 1938 Bulova Rite Angle features a stepped side engraved case with a raised gold numeral dial. There were several case variants and several dial options over several years. 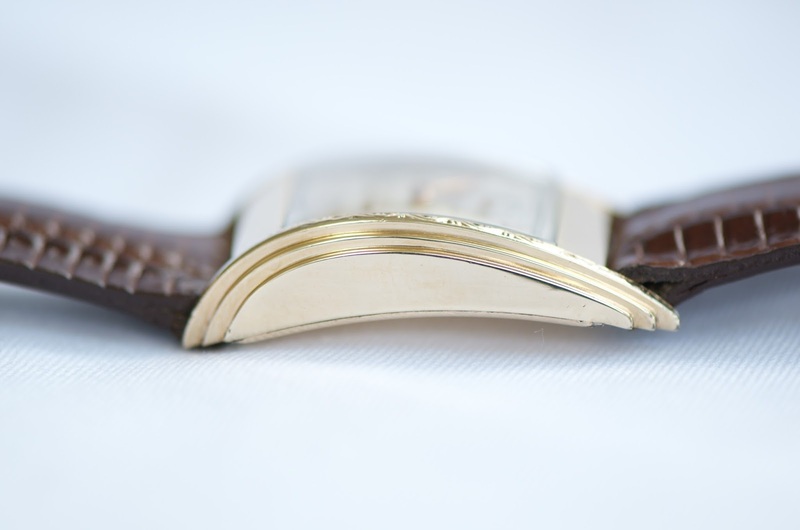 Like many watches, with several different versions and years of production, you could collect several Rite Angles. 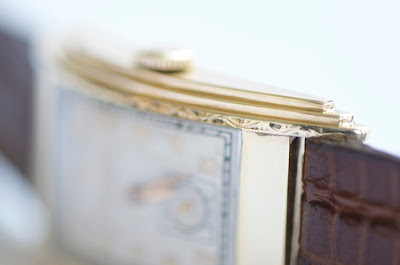 Nice engraving on the case. Check out the stepped sides. The dial on mine is an older refinished one, still looking great though.